With the global print and paper market showing signs of global decline, one major player has moved into tissue with an investment project at newly acquired Correll Tissue. TWM reports. 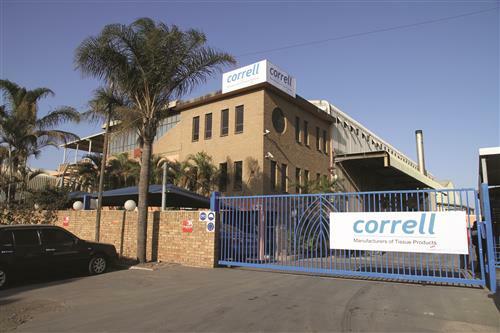 Novus Holdings (previously Paarl Media Group) moved into tissue with the acquisition of Correll Tissue on 1 June 2014. The group is a leader in South Africa’s printing and manufacturing sector, operating twelve specialised printing plants and the one tissue plant. 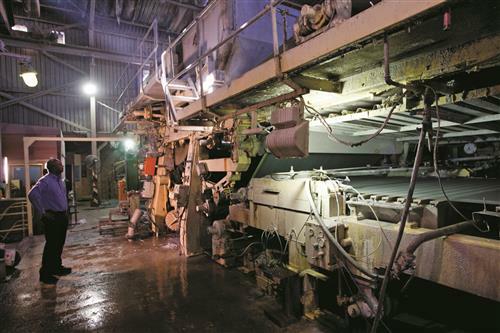 The acquisition allowed the group to expand its manufacturing operations in the paper industry by taking advantage of the potential of waste paper – currently produced by its printing operations – in the production of tissue paper. Jandré de Milander, Novus Holdings group executive, labels and tissue, says the group is excited about the future possibilities of the tissue manufacturing facility. Established in 2000, Correll Tissue reinvented itself in 2012 when it installed a de-inking and hot disperger unit. 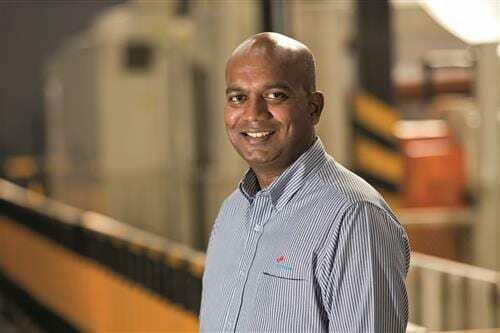 This resulted in the company being one of the few independent mills in South Africa to generate a competitive product range for the upper end of the market. Walking around the plant, this is the second time TWM and Ganesh have met, and he is once again friendly, informed, and obviously very eager about the plant’s expansion plans. The plant targets consumers that are looking for branded products that have consistent quality and are available at competitive market prices, which Ganesh adds is its competitive edge. PM1 has been running for 10 years and produces 10,000tpy of two-ply and one-ply virgin toilet rolls, single ply recycled toilet rolls, kitchen towels, serviettes, garage wipes and jumbo tissue wadding. Some 30-40% is for private label products and Correll Tissue is looking to increase its presence further in this market. The company is in the middle of a €25m investment project that will see it almost triple its production capacity. 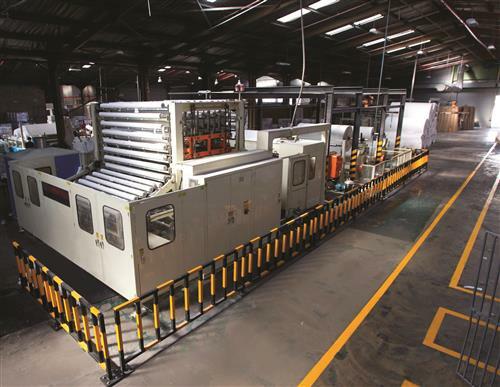 A new paper machine will be installed alongside the existing one and a converting line is also scheduled to start-up, both by March 2016, producing an extra 18,000tpy. “We currently have 5% of the local market and hope to achieve 10% after the expansion,” he adds. Share the post "Novus Holdings backs debut in tissue with €25m boost to capacity"